This die-cut issue features a total black athletes representing a variety of sports. The most prominent one in the set seems to be a card representing football. It is believed to have been printed in 1888 or around 1888. 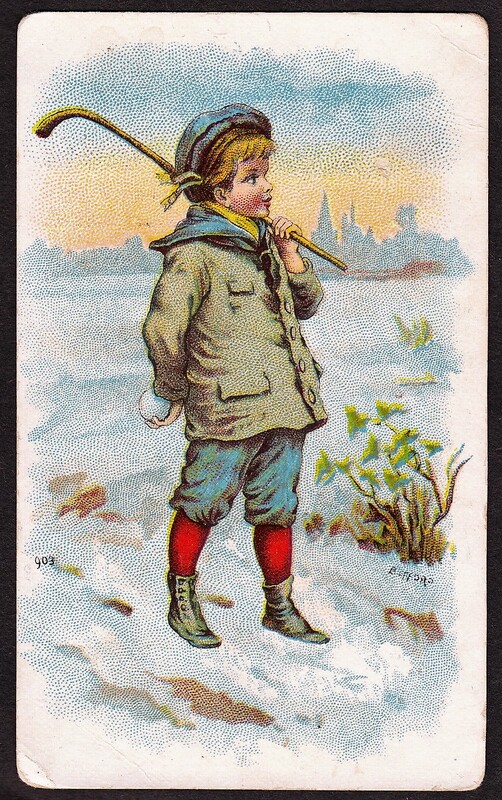 Produced by Raphael Tuck & Sons, the company created other sets, including a baseball issue in 1888. The football die-cut shows a boy in casual clothing holding a football. 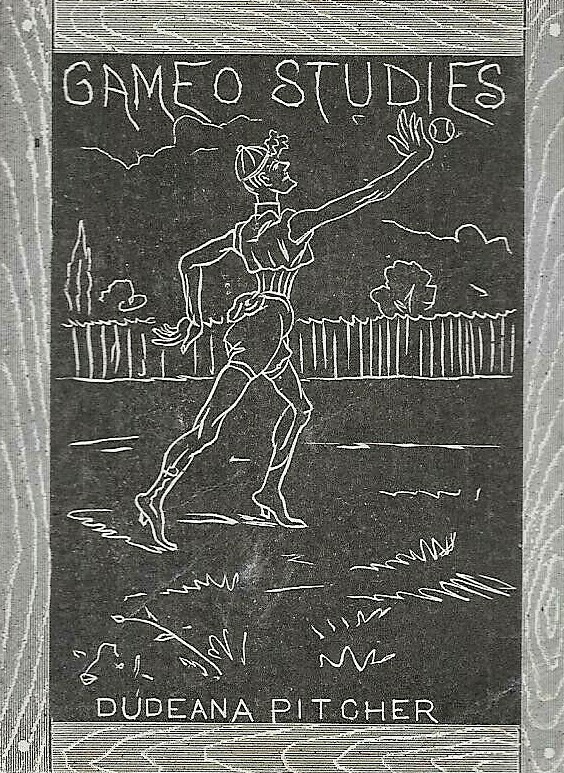 This could be viewed as a rugby card but as it was printed after the creation of modern football rules, it is usually classified as a football card. The cards were originally printed attached to each other, similar to other die-cut issues. A tab is attached to one of the athletes that indicates it is part of the Gigantic Relief No. 1141 set. The number is important as Raphael Tuck & Sons produced numerous other Gigantic Relief issues and the numbers help collectors differentiate them. In addition to this set, a football/rugby-exclusive set was also produced by Raphael Tuck & Sons. I have not yet seen a confirmed complete set for this issue yet. Cards seen are listed below.